Monterey Professional Women's Network - Join us for an Evening of Celebrating YOU! Join us for an Evening of Celebrating YOU! 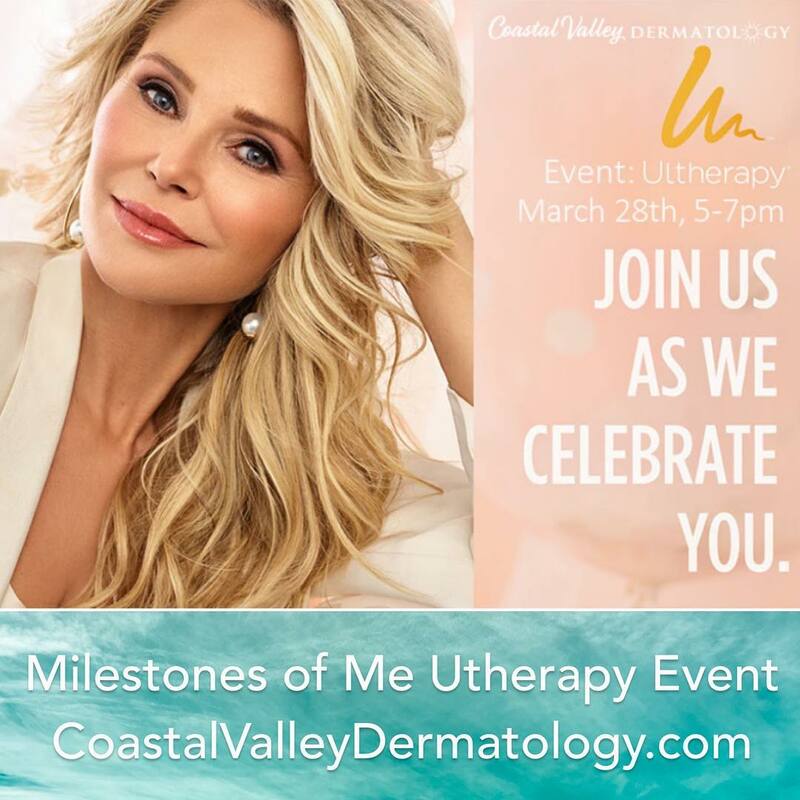 Join us on Thursday, March 28th from 5-7pm at Coastal Valley Dermatology for our Special Ultherapy Event. It's Christie Brinkley's 65th birthday and we're celebrating with a Milestones of Me Event recognizing the moments in our lives that have made us who we are.